Tailored fit. 3WM Casual Range. 100% 2 ply washed cotton with vintage appearance and single cuffs with sleeve keepers. Pink, blue and brown check with light blue contrast inside the collar and cuff. 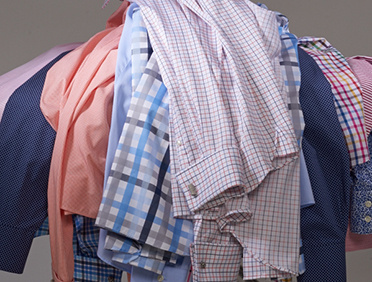 These ultra soft shirts can be worn with or without ironing which means you'll still be looking sharp even if you've just rolled out of bed.